Something that we all think of when traveling is the safety of the destination that we are traveling. It is always a good to do some research on the country that you are going just to get an idea on what to expect. 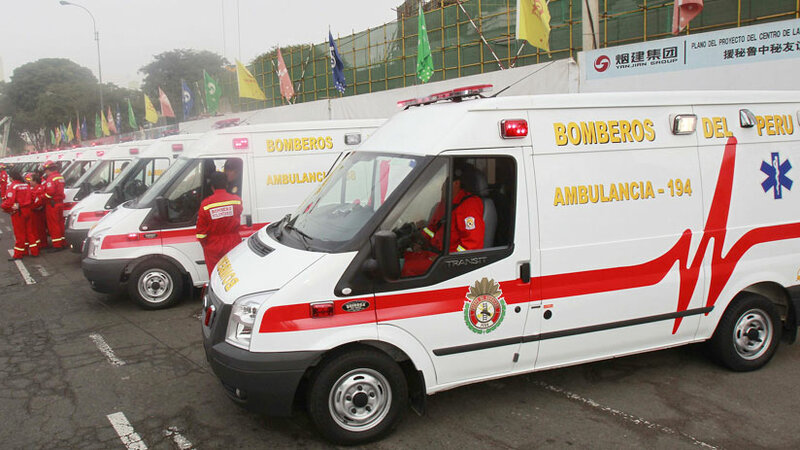 Peru travel warnings come in all different forms and here we will talk about some of the precautions that you should take when traveling to Peru. Peru is a wonderful country full of fascinating things to see and experience, from the highlands and Machu Picchu, to the coast where the capital Lima is located and of course, who could forget the naturally beautiful Peruvian Amazon. Where you go in Peru will depend on the time you have to spare and what you most want to see. 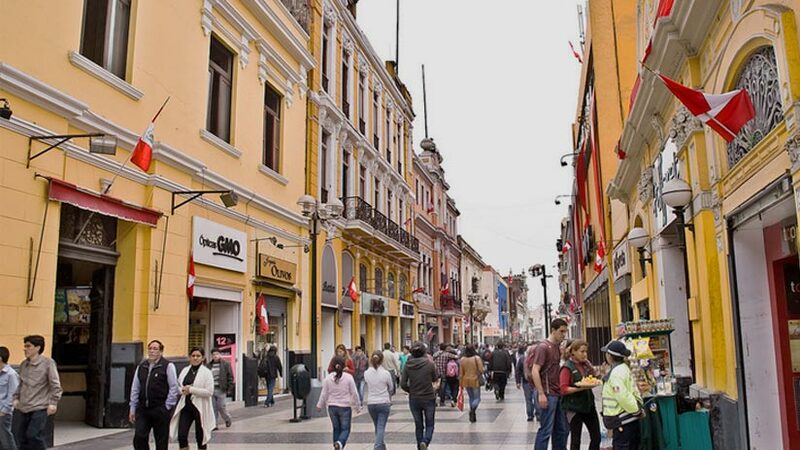 Security in Peru is a matter of using common sense and seeking advice. Travelers who are not aware of their surrounding often get into problems. The quickest way to get around cities and towns in Peru is by taxi. What you must be aware of is that most taxis in Peru are operated by individuals not by companies. 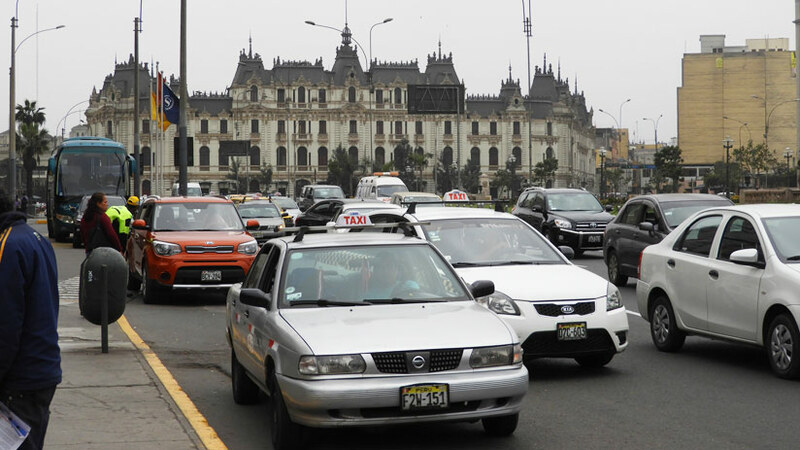 It is advisable to always use a taxi that is recommended by your hotel reception to avoid any problems, make sure the driver has an official identification and especially when in Lima airport do not go outside to catch a cab. 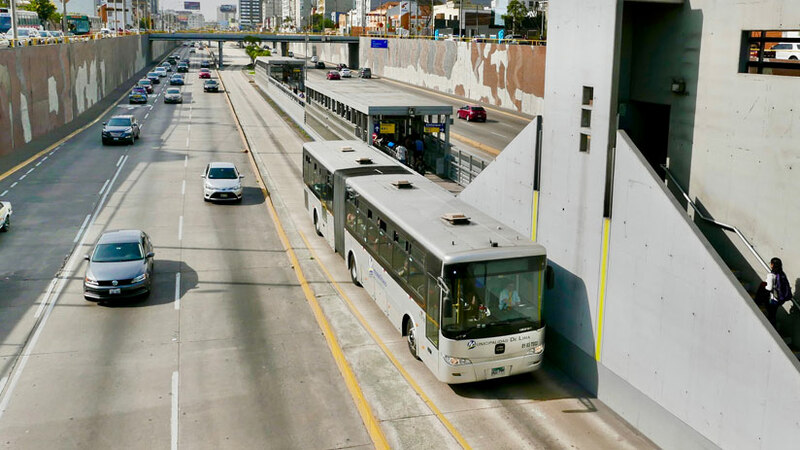 When you explore Peru, you may decide to take a long distance bus, while this is a great way to travel and see the countryside you will have to take some precautions. Avoid traveling at night, as many of the roads and highways in Peru are narrow and curvy. Schedule your trip so that you are traveling during the day only. When you are on the bus, take care of your valuables, as they are reports of people losing their valuables while sleeping. Never carry large sums of cash with you. Use a credit or debit card to withdraw the money you need at ATMs or banks. All cities and towns have ATMs and bank offices. Villages and remote locations may not have these facilities so you must take local currency with you. Your passport you should always leave in your hotel safe, you will need to take it to Machu Picchu but otherwise do not take it out of the hotel and always carry a copy of your passport with you at all times. It is not a great idea to flash around expensive watches or phones at night be aware of your surroundings. When it comes to food and drink there are rules to stick by. The tap water is not clean enough to consume without boiling it first. As for food, many tourists deal with an upset stomach for a few days while in Peru, make sure you bring some medicine from home when traveling, it is surely better to have the medicine than not to have it. A good rule of thumb is to avoid empty restaurants and only eat in restaurants that are full, this means that the food is not sitting in the kitchen. 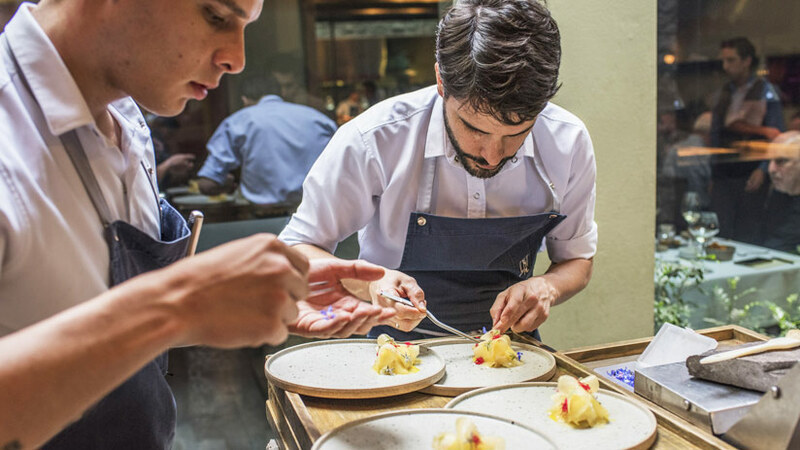 Peru is internationally known for its food so if you take these precautions you can enjoy all the delicious cuisine on offer. Be mindful that some areas of Peru are more dangerous than others are and may not be worth the risk. The government of Peru recommends that regions bordering Ecuador and Colombia are especially dangerous due to drug trafficking activity. It is a good idea to check out the countries travel website for more information about Peru travel warnings. You should not travel to any country anywhere in the world without travel insurance. This will cover a range of emergencies we are sure that will never happen. However, in case it is better to have travel insurance. Travel insurance can cover medical expenses ranging from falling ill after eating something bad to flying you to hospital for an emergency. They can even arrange a translator in case you need one. Travel insurance is also a great idea, as it will cover for cancelled flight or lost property. There are many things to do in Peru and as long as you are careful, you will not have any problems. Peru is one of the best countries in the world to visit and is known as one of the most biodiverse on the planet. The Andean country has three distinct zones that you should explore. The first is the coast and the capital Lima. 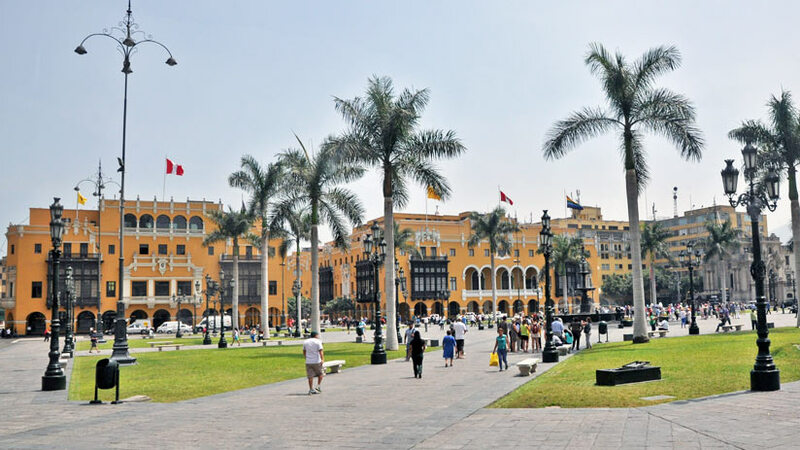 Lima is a vibrant city with much to see and do, you will want to spend at least two days exploring. The next zone is the highlands with all the Inca culture and lastly is the jungle of Peru that features all the natural beauty you could every need. What is the best time to visit Lima, Peru and the rest of Peru, you may ask? Well there is not bad time to visit Peru; the country has something for everyone all year round. However, remember to take your precautions and enjoy your time in Peru.